Do you ever feel like you need to be in two places at one time? 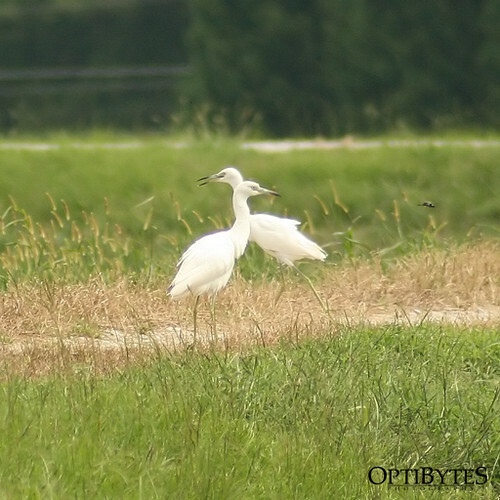 Just imagine if we could split ourselves like this two-headed Little Blue Heron. Our possibilities would be endless. It was a crazy week, with life pulling me in all directions, but things are getting back to normal now. ← Crazy As A Coot!